The selection that excites me the most; will win 'Shawshank Redemption' on DVD. Here's the details of my film. 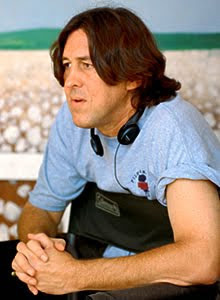 There are not many people who could direct a Wilder script, apart from the man himself -- but one man who probably could; is Cameron Crowe. Knowing Crowe's love for Wilder, and the fact they spent many of Billy's final years together-- leaves me confident that Crowe could do it (I realize I brought Billy back to life to write the screenplay, and am now talking as if he's dead again-- just go with me..). Crowe has the magic directorial touch; someone who can tell a story as well as anyone; but he excels in doing what I love to see the most; finding the heart and soul in material and making it something everyone can relate too. I'm calling Carlo out of retirement, and death; to shoot the film. His work with Woody Allen, carrying on where Gordon Willis left off is cinematographical perfection. Whether it's the steady, fluid master shots of 'Hannah And Her Sisters' or the crazy, schizophrenic style of 'Husbands & Wives' or 'Manhattan Murder Mystery' - I'm completely confident that Di Palma is the man for the job. Ennio is the perfect composer. 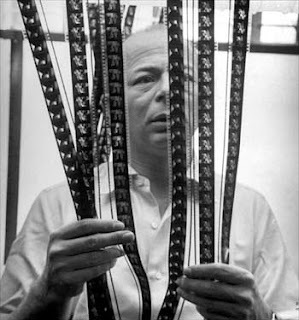 'Cinema Paradiso' and 'Malena' are two of my favorite films. I give Morricone as much credit as Giuseppe Tornatore (who is on standby to Direct this picture if Crowe pulls out.) Today, I watched 'The Untouchables' - a very good film; but again-- made all the more wonderful by Morricone's masterful, heartfelt score. He's the man, he's got the job -- and he can do it his way; whatever he wants. He is the master. 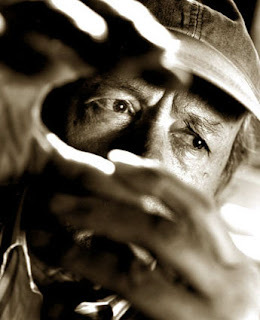 Joel Cox edits Clint Eastwood's films. I'm always amazed by how concise and meticulous the films are. Of course, that's mainly down to Clint Eastwood's directing; but the editing is always perfect -- that's down to Joel Cox. 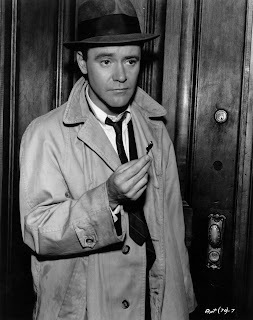 Being a Billy Wilder screenplay; it was inevitable that I'd go to Jack Lemmon. And of course, when making any film, Lemmon would be my choice. Next to Tom Hanks and Jimmy Stewart; I don't think there's anyone more watchable. 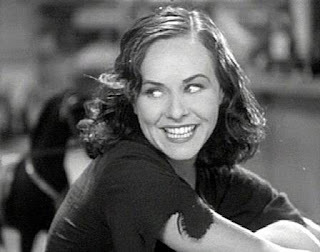 Paulette Goddard, on screen, is magic. Her face makes life better. 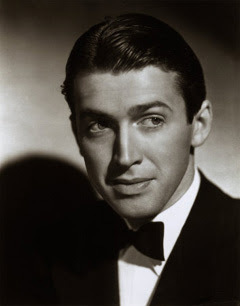 Wow-- the idea of casting Jimmy Stewart in a NEW movie is literally the most exciting thought I have had in years. Jimmy and Jack Lemmon on screen together is really going to be something. I really liked her in 'Taxi Driver' and 'The Last Picture Show.' I think she'd be good with Jack Lemmon. I'm casting Cybill Shepherd. A young Cybill Shepherd. 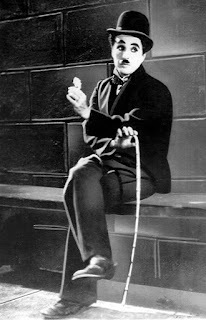 Charles Chaplin - A.K.A. The Tramp. What could be better than a supporting character, a lonely fellow, A Tramp - who comes along to steal every scene; but not in a bad way; he just brings romance, sorrow, and AMAZING LAUGHS to the film. Also, he'd share a few scenes again with Paulette Goddard. Julia is in the film to bring a bit of energy and sexiness to it. She'll play the modern woman who completely confuses Jack and Jimmy -- which will definitely provide some comedic moments; especially considering the wonderful material Billy has written for them. 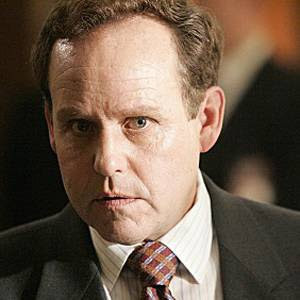 Peter MacNicol created the greatest TV character of all time. Yes, I'm talking about Ally Mcbeal's John Cage. It's time to get that character on the big screen. Patricia Clarkson is a class act. She adds a seriousness and an elegance to the film that helps balance all the comedic genius involved; and she does it with the same grace and beauty as she always does. Tell me about your perfect movie. My perfect movie would be written by Harold Ramis and Dan Aykroyd. It would be directed by Ivan Reitman. The DP would be László Kovács. Music by Elmer Bernstein. Edited by David Blewitt and Sheldon Kahn. And the cast would be... oh... hold the phone... they already made it. My perfect movie would be The Diving Bell and the Butterfly directed by Michael Bay. I'm gonna get on this. My imagination is squealing with glee at the prospect of the perfect movie! Paulette Goddard is some serious 1920s hotness. I'll have a good hard think about your poser and get back to you. 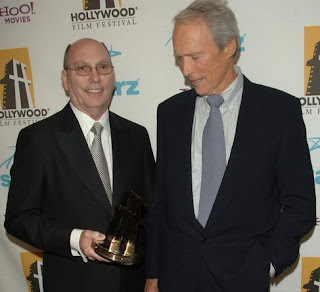 Think about some of the great Seventies and even the boom-of-the-nineties filmmakers getting to make movies with classic Hollywood actors. Wes Anderson with Grant and Hepburn. Scorsese with Lancaster vs. Douglas. Sofia Coppola with old-school Alain Delon and old-school Deneuve. Charlie Kaufman with Rick Moranis and Rhea Perlman. What?